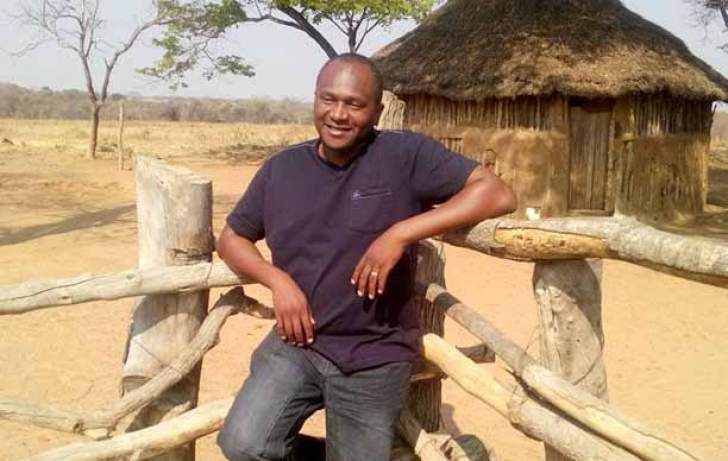 ZBC head of news and current affairs Tazzen Mandizvidza has been slapped with a $1 million lawsuit over financial irregularities that plunged the State broadcaster into massive losses. Mandizvidza was suspended, together with other bosses some four years ago, over misconduct prejudicial to the company, but was later conditionally rehired. ZBC claims the debt was never cancelled and that the court should now issue an order compelling him to pay $1 083 362,09 with interest. The employer is also seeking an order for costs against Mandizvidza. According to the plaintiff's declaration, Mandizvidza was suspended in November 2014 pending disciplinary hearing for misconduct. Allegations against him were that he had committed numerous financial irregularities causing massive losses to the parastatal. The infractions were discovered through a forensic audit report and the case affected a number of top managers including Mandizvidza.